Last season, West Brom and Stoke was a Premier League clash, but this time out it’s in the second tier and holds very different value for both sides. The Baggies are right up there in the hunt for a top two finish, with aspirations of a play-off place at the very least. They’ve been patchy, putting in incredible performance but equally as likely to fold like a cheap tablecloth. Stoke City on the other hand have floundered, they’re a lopsided side spoiled by erratic transfer dealings in the summer and a lack of managerial knowledge when posed with problems. 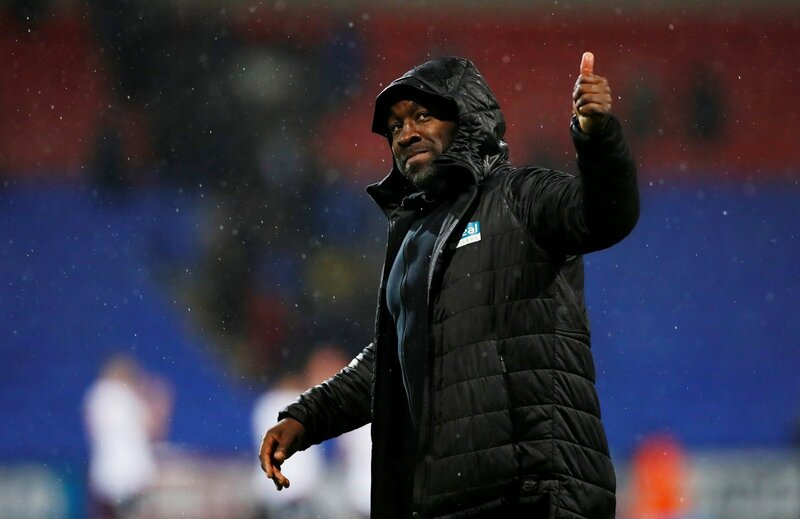 Their recent change in manager is a bold move and perhaps done with one eye on the future, but the Baggies stuck with Darren Moore and so far have been rewarded. Both men have been busy in the transfer market since dropping out the top flight, but which have recruited best? Who would get into a mash up of the Baggies and the Potters? In goal there’s a tough choice to be made. Sam Johnstone was impressive for Villa last season, but hasn’t been quite as strong for West Brom. Jack Butland is a top keeper though and we’re giving him the nod. In front of him we’ve gone for Danny Batth, a vastly underrated player signed in the transfer window. He’s going to be a big player for Stoke this season and we’d love to see him alongside Craig Dawson, a veteran of the Baggies’ Premier League spell. Mason Holgate is a full back we really like and he’s on one flank, whilst the Austrian Moritz Bauer gets a start on the other side. Bauer was frozen out under Gary Rowett, but he’s a skilful player and surely another who can push Stoke up the table. Both are classed as right backs, but could swap over and show some versatility. There’s a tough choice in midfield with seven or eight players all in with a shout. Picking between Sam Clucas, £7m man Ryan Woods, Joe Allen, Jake Livermore and Stefan Johansen is tough enough, without any of the other squad players available. We’re going for a two-man midfield and think that Fulham’s Johansen would be a good choice alongside the experienced Joe Allen. It’s incredible to think of the talent both side shave in that area, whereas out wide pickings are slim. James McClean hasn’t been incredible for Stoke and Matt Phillips has been out injured, but we’d give them starting places in the side. That just leaves the forward line and if it ain’t broke, don’t fix it. Gayle and Rodriguez have been storng for West Brom and we’d leave them as they were, backed up by the solid midfield picks.